Thread: Large Ivy Bridge 3570K vs Sandy Bridge comparison. 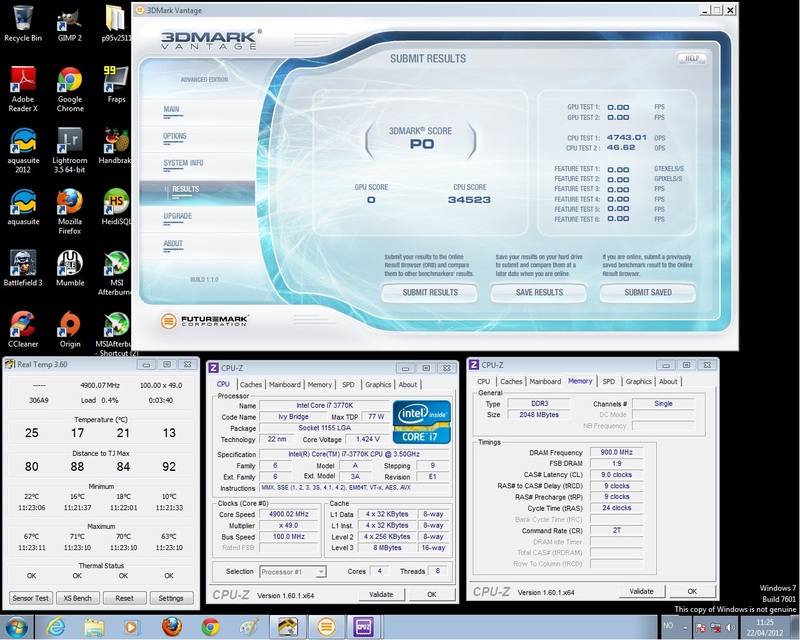 Just got a 3570K chip a couple of days ago and have been doing some comparison vs Sandy Bridge at the same clock. HT is disabled. ATM i'm using chilled water, but will be doing LN2 in a couple of days. Note: Later tests have shown that 3770K HT OFF is ~1% faster then a 3570K at the same clocks in all tests but CineBench (Due to 2Mb extra L3 Cache), so the 3.4Ghz comparison is not 100% correct ATM. Will be updated later. Custom loop, dual HwLabs GTX360 GT-15 Push-Pull, Dual Laing D5 @ Setting 5 = 285 L/H (1.255 GPM) 10-15c ambient. All results are in Celsius, load done with Prime95. Last edited by Eggy; 04-21-2012 at 06:02 PM. thank you for such a comprehensive benches. so much material to process here..! Thank you for the benchmarks, very useful info! It looks like the i5-3570k is a better buy then the i7-2600k at the same price. This test was done with Hyper Threading disabled. 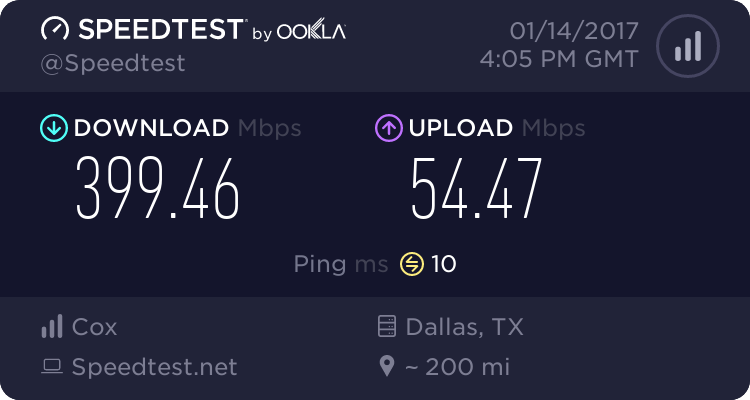 How much faster is the 3570K in multithreaded applications when the HT is enabled on the 2600K? I bought a 2600K yesterday for $199 too! I think for gaming purposes since most don't really take advantage of HT ( I think? )......I definitely wouldn't be selling my 2600K or 2700K any time soon. In the tests above......I've seen way bigger margins between just two different 2600K's. This is bumming me out. Yup, pretty much for gaming there is no reason to go with IB unless you need PCI-E 3.0. But if that't the case you can just go with X79 and get a lot more lanes. For 24/7 gaming computer SB and SB-E may vary well be better than IB due to virtually the same speed in games clock for clock and IB may clock lower due to high temperatures. Did you try its OCability yet? What batch # is yours? 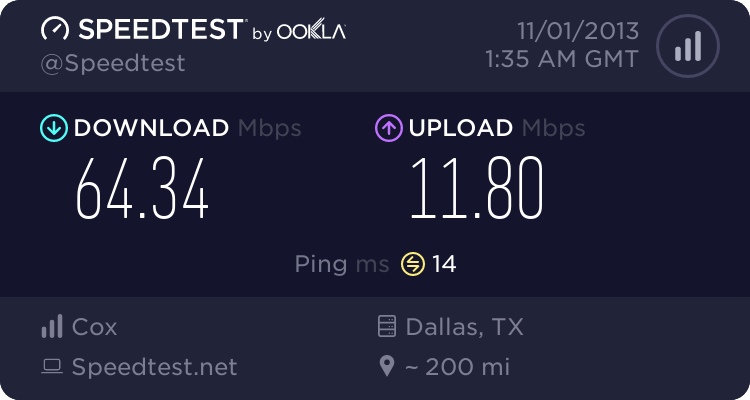 I got a 3202B190 and OCing isn't that good...Can't even get it to run stable at 5Ghz using 1.544V (LLC Enabled and vcore set at 1.475v in the BIOS). Mine is a bad clocker. i've not tried it that much but it is 3d stable @ 1.3v @ 4.5Ghz but once core is failing in Prime95, i've tried 4.8Ghz @ 1.45v, but it wont even get into windows. As for the OCability, i have not tried that much, i'll do that now but i need some help in form of input regarding mobo settings. I've just got this Max V Gene Z77 because my old P67-UD7 is not 100% supported (locked multi) on IB, and i've not clocked much on Asus since the old MIIF 775 days, so there is a lot of new stuff to adjust here that is not present on a UD7 board. So to sum it up, all info and tips regarding OC'ing on Max V Gene is really appreciated, this will also help big time on LN2. do you have a watt meter by any chance? how much less juice did IB need? btw, thank you very much for good info. obviously this is an IB engineering sample-how did you get it w/o NDA? Keeping in mind that 2600K has more cache. IB has never been intended to provide any real raw CPU performance improvements over SB so I'm not sure why people were expecting anything to write home about in that regard. The main reasons for IB are for a improved on-die GPU and for PCI-E 3.0. IB is more a incremental step forward, or a side-grade. Not a real next gen step forward. all info and tips regarding OC'ing on Max V Gene is really appreciated, this will also help big time on LN2. 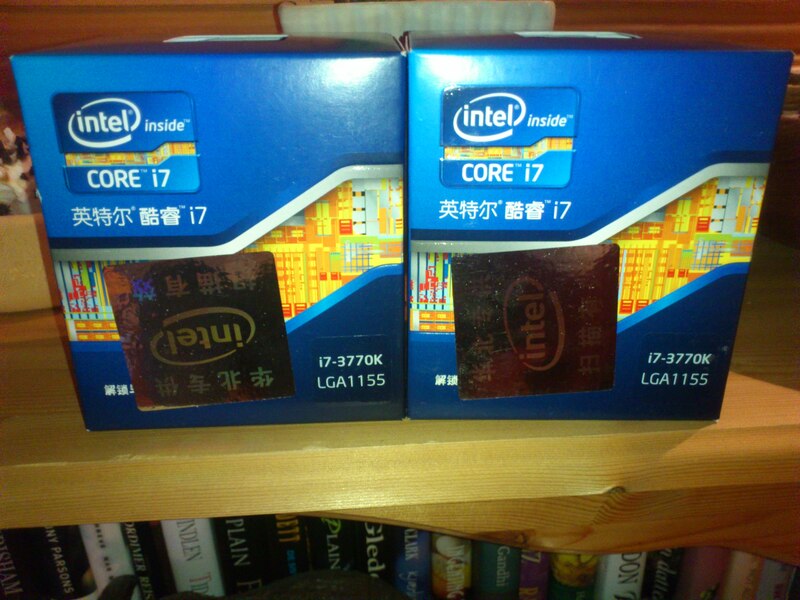 It was a mistake from the begining to compare i5 2500K 6MB L3 cache with i7 2600K 8MB L3 cache. L3 cache has it's role and in some application make's a big difference. 2600K benefits best from HT but bigger cache helps too quite qood. Here are some of my results with my 2500K. Stock results are looking pretty good 7-10% and in some cases will be probably 13-15%. Average will be probably 10% improvement as it was sad from the begining. What it's strange in both Eggy results and mine is that after overclock to 4.5ghz the improvement of IB drops 40-50%. May be some early imature bioses which hinder performance of IB during overclock? Or higher cores temperatures to IB which affects performance. Last edited by xdan; 04-16-2012 at 03:22 PM. 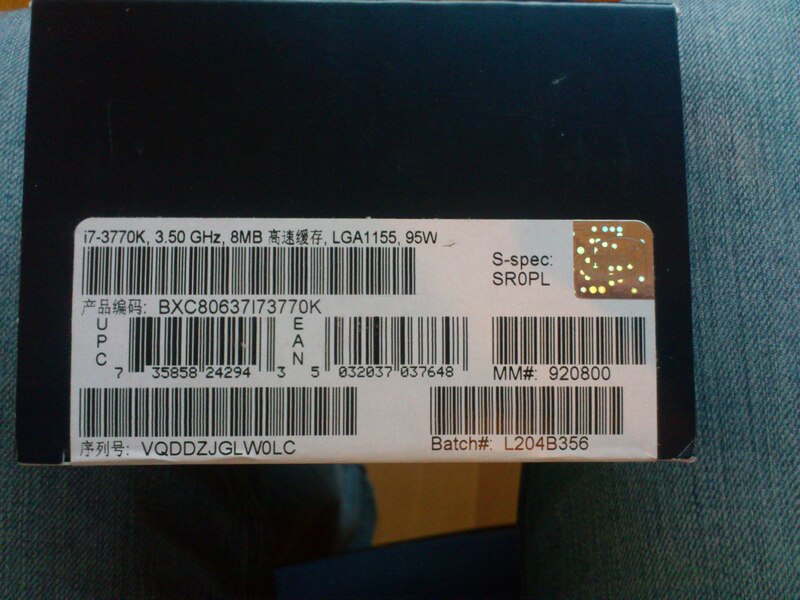 Nope this is not a ES, full retail chip, and i'm under no kind of NDA. Will see if i can get some test done there. Thanks, i know it was a bit of a bad comparison considering the L3 cache, but it was what i had at hand. I'm expecting a couple of 3770K's in a couple of days so will redo some of the test then with HT on. Also i do not think that it's the right way to compare the way you are doing. You are using your 2500K on your hardware and comparing it with my 3570k on my hardware. Different ram sticks, on same timing, clocks and so on perform different, and different motherboards will also make quite a large impact on the score. I will do some quick benchmarks on the 3770K with HT off and compare them against my 3570K scores to see how much impact the L3 does have. Last edited by Eggy; 04-16-2012 at 03:48 PM. Got a little package today. You try some 3d comparos with Virtu MVP enabled? Those kinds of temps long term (since I usually go 2-3yrs before upgrading) doesn't sound appealing. I know the delta T on the Block and the IHS is totally insane here. @ 1.35v we are talking 65C and i'm not even sure that is max because i stopped it there. To be honest i would not be surprised if the chip is 0c under LN2, i know we are talking -160c or so, but we are also talking 1.8-1.9v and seeing how the temp scaled here i would assume that under LN2 the chip is not much below 0. Back to the max multiplier subject. Does anyone know anything regarding Multiplier Wall on Ivy Bridge? Does it have a MP wall like SB did? If so is it the same procedure as SB to find max multi or how does that work? Still safe to test with 1.55v to check the max multiplier? Updated all of the 4.5Ghz 3570K tests to 4.5Ghz 3770K HT OFF tests, i already had the 4.5Ghz 2600K HT OFF tests done so that was the easiest. The extra L3 cache was also the cause of the gap between the 2600K and the 3570K @ 4.5Ghz on 3Dmark 2011, now the favor is on IB side again. I've also added a couple of 4.9Ghz and 5Ghz benchmarks with the 3770K with HT on to see what it is capable off, load temps is plain sick, and i am only able to load for 1-2min at the time @ 1.42v before heat starts building up and the cores jump up in the 70's, that is even with a cool 10c water temp. 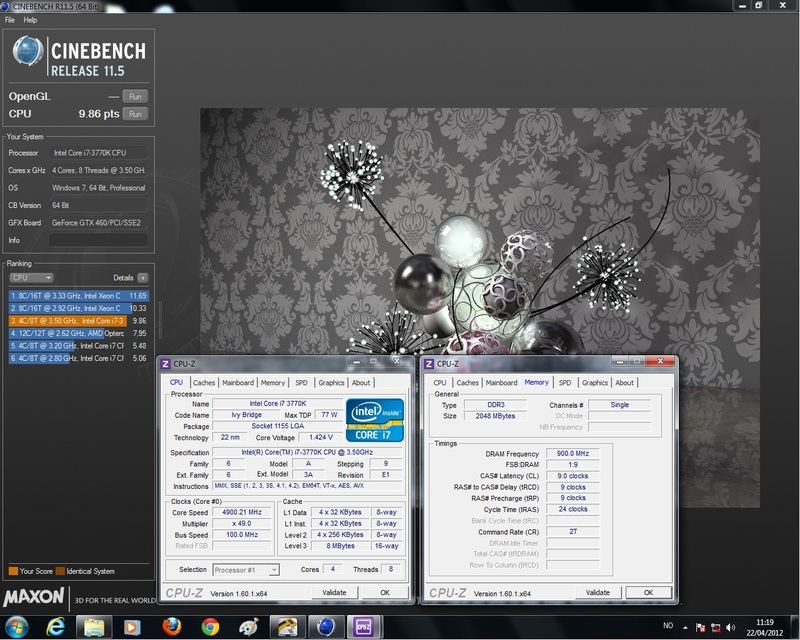 Will have to do the 3.4Ghz 3770K tests to complete the comparison on Monday or Tuesday. Tomorrow i'm going over to a friend to trow the chips under the pot. Oh boy, waiting for IB for so long and now it seems it's not worth it against socket 2011. I'm seriously considering buying a 3820. It's cheaper than a 2600K here and the platform will last a bit longer, as long as IB-E is worth it. LN2 runs done. 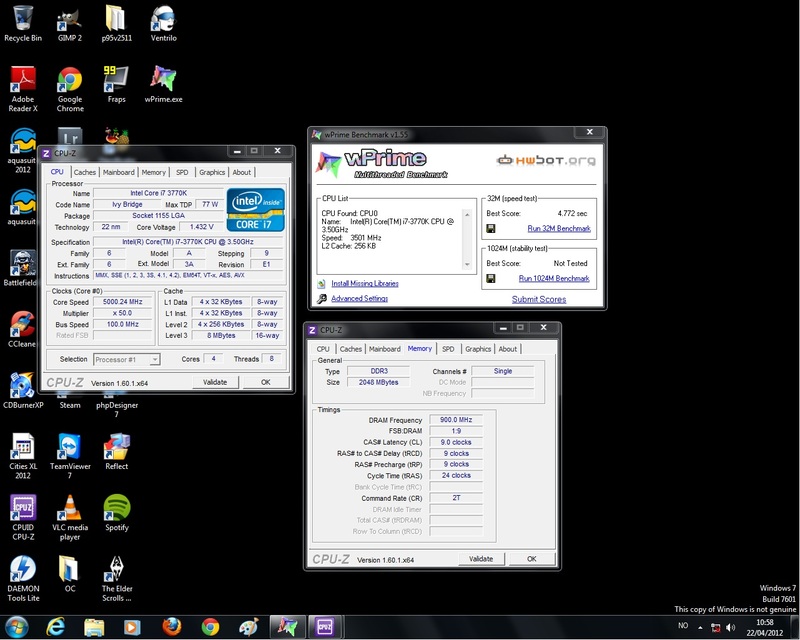 Best of the 3770K chips maxed out @ 6.360Mhz 2c/2t and 6.250 with 4c/4t. The other was ~100Mhz below on both. The 3570K was a lousy 5700Mhz or something like that so that was not an option. Sry for the damaged screenshot on PiFast, don't know what happened and 50% of the screens taken was like that or worse.